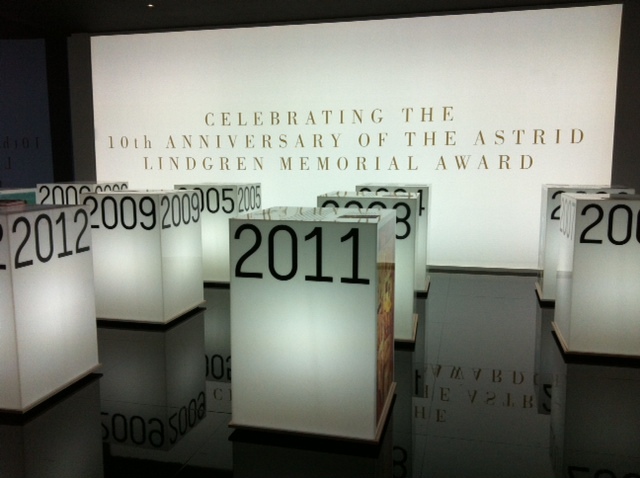 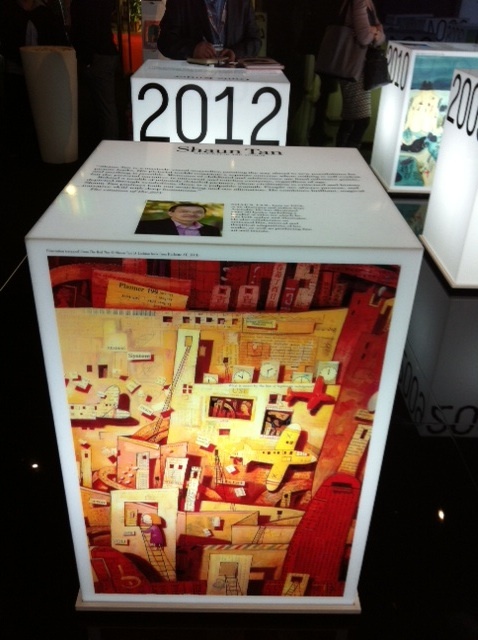 Portugal was the focus country for 2012 and they had designed this beautiful exhibition of showcases, each filled with an artist's work. 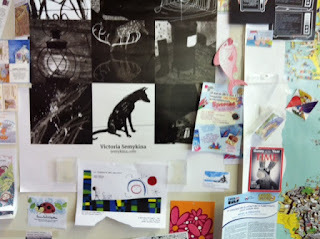 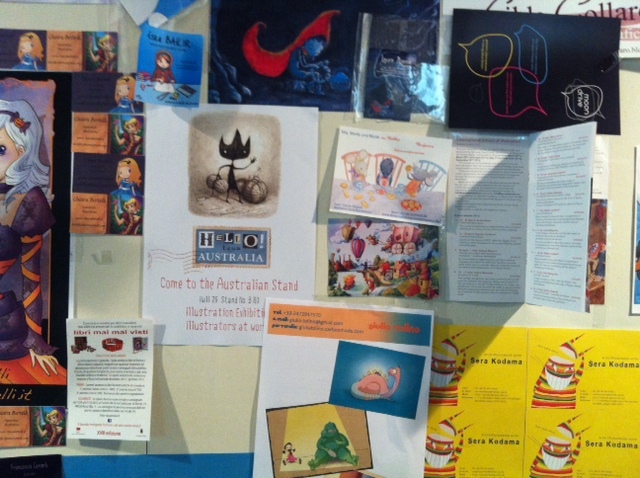 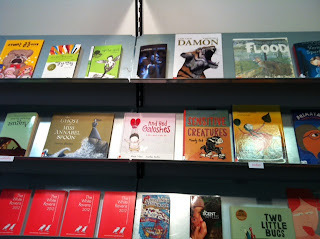 Can you spot the Australian Illustration Exhibition's poster on the Illustration wall? 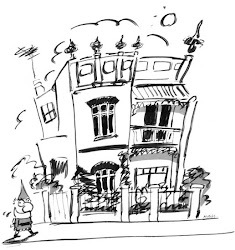 Australian Children's Books Shortlisted for the White Ravens Catalogue. 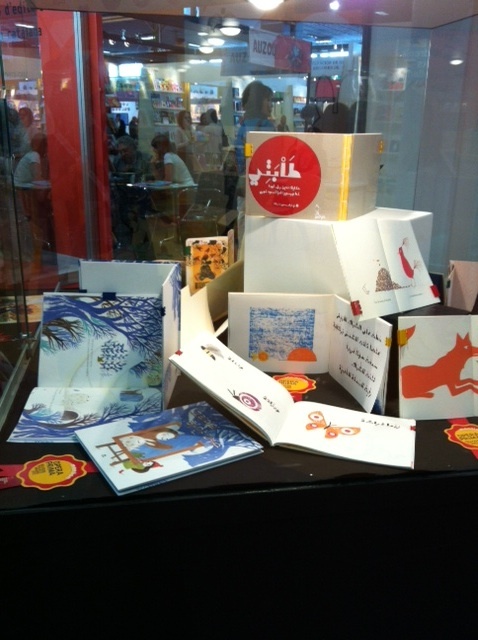 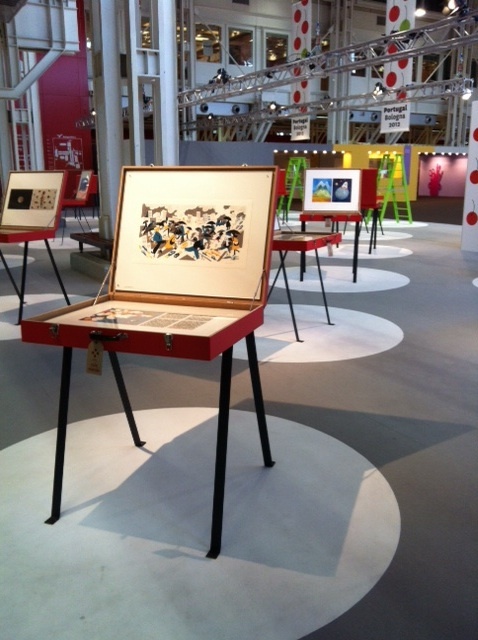 Our fourth Bologna Children's Book Fair!